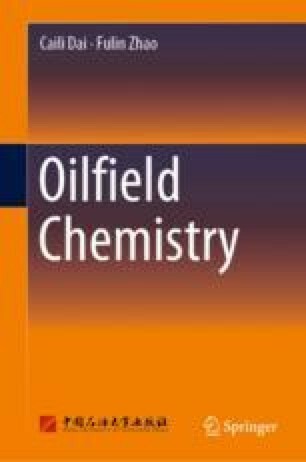 Oilfield wastewater contains suspended solids and crude oil droplets; meanwhile, problems of corrosion, scale formation, and bacterial reproduction also exist. Oilfield wastewater needs to be extensively treated before they can be discharged. In this chapter, various wastewater treatments including oil removal, oxygen removal, flocculation of suspended solids, scale inhibition, corrosion inhibition, and sterilization are introduced. The corresponding chemical agents applied and their function mechanisms are also discussed in detail.